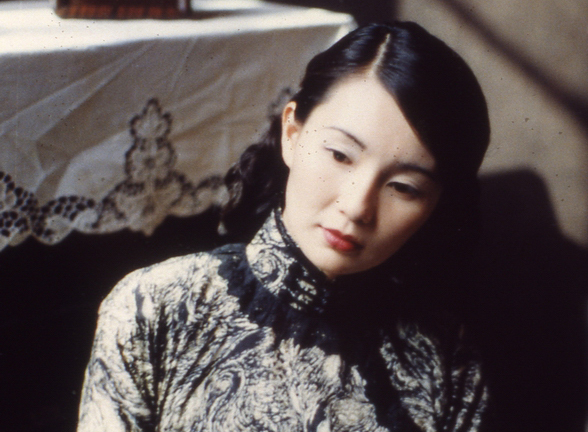 Exhibiting classic beauty and elegance, Maggie Cheung is widely regarded as one of the greatest Asian actresses to have graced the silver screen. Due to her cosmopolitan upbringing, Cheung stands out as one of the few multi-lingual actresses in Asia, speaking Cantonese, Mandarin, Shanghainese, English and French, as seen throughout her body of work. Cheung initially gained exposure for her role as Jackie Chan's girlfriend May in the Police Story series. 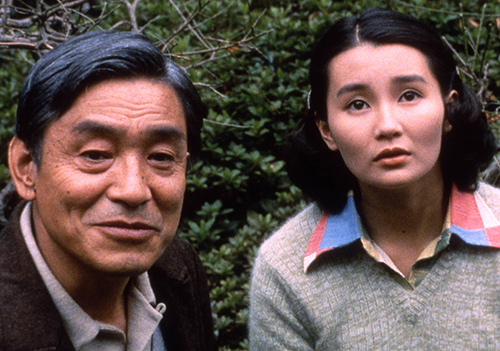 It wasn't until she was cast in Wong Kar Wai's directorial debut As Tears Go By that Cheung began to stand out as a premiere talent in Asian cinema, going on to star in many acclaimed roles in Wong's subsequent films, such as Days of Being Wild, Ashes of Time, In the Mood for Love and 2046. Gaining increasing popularity outside of Asia, Cheung won international acclaim in 1991 for her portrayal of the classic Chinese actress Ruan Ling Yu in the Stanley Kwan film Center Stage, winning 'Best Actress' at the Berlin International Film Festival. More recently, she won 'Best Actress' at the Cannes Film Festival for her role in the 2004 film Clean becoming the very first Asian female to have won the award.